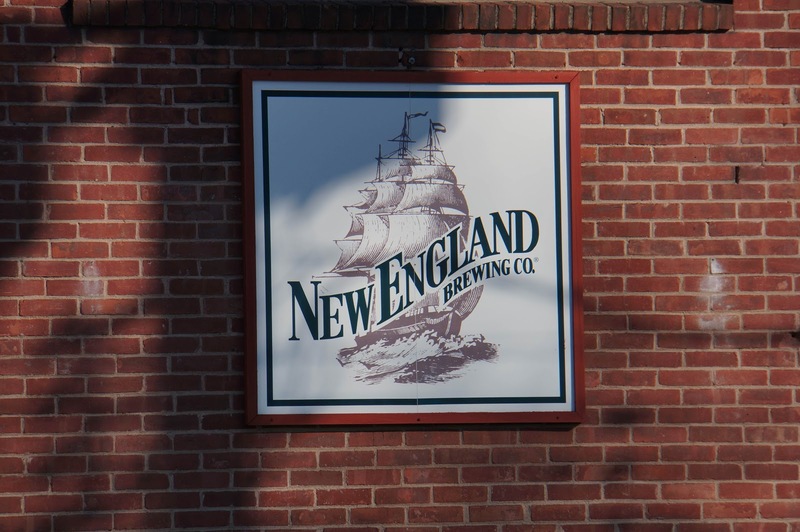 On the way home meandered to the door of New England Brewing, in Woodbridge CT. Their tasting room is open weekdays at noon. 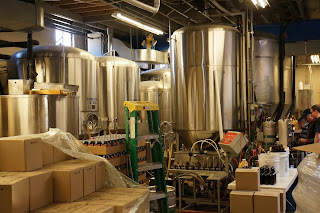 As I arrived one could sense the wonderful aroma of something cooking - smelled like beer! 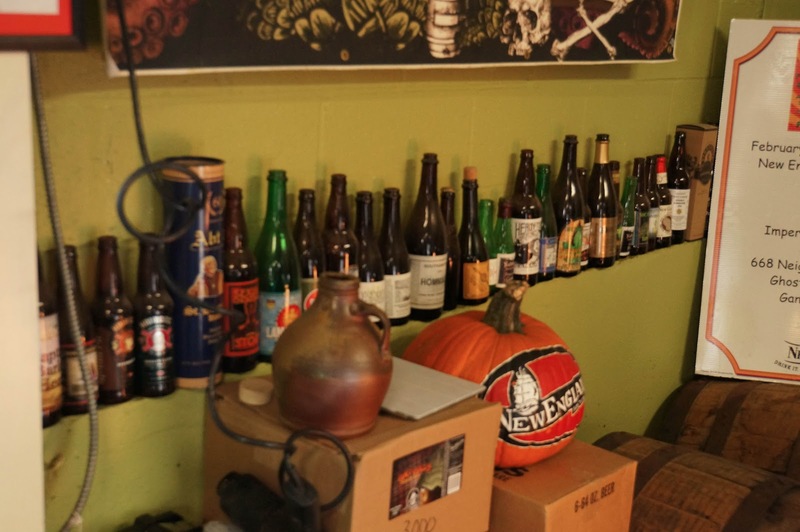 The taproom is cozy and tastefully decorated - I mean what is better than various and sundry beer bottles, and a pumpkin from halloween decorated with the brewery's logo. Note as this was December 13 - and the pumpkin appeared to be incorruptible - maybe it's time to call the Catholic church? Spoke to Rob of the brewers, as well as some lads visiting form CA. Sadly, learned of the NEB Barleywine which is sold out. 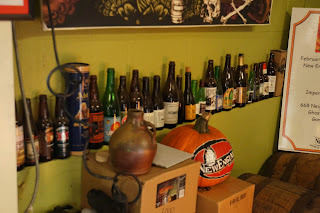 Tried the following beers; note one of these was not on tap but fresh from the bottling. 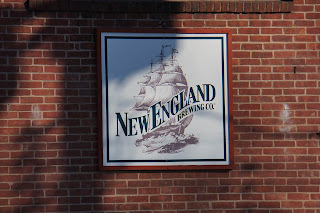 668 the Neighbor of the Beast - nice Belgian strong ale, extra points for the name! Probably head back for a visit tour in early January, as they are bottling/caging their winter beer.